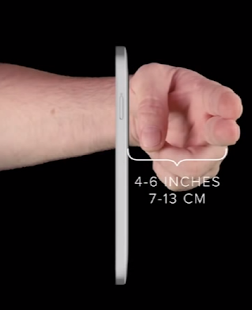 Most other lock screens don’t actually use biometrics to unlock your device. They are just for fun. 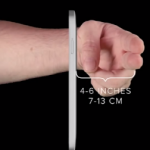 ICE Unlock is a true biometric lock screen solution. ICE Unlock places the power of identity control back where it belongs — in the hands of the consumer. 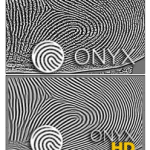 Pictures of your finger are turned into a template using our proprietary process and then the picture is immediately destroyed. 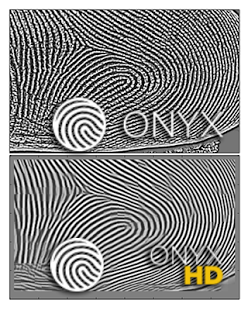 Moreover, fingerprint templates are not transmitted to DFT or any other entity (government or otherwise). The template is stored only within the secure storage area of your device, meaning it can only be accessed by ICE Unlock. 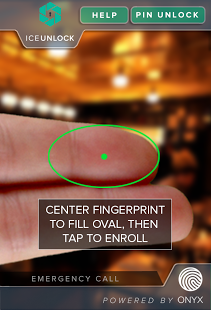 The data stored on your device cannot be used to reverse-engineer your fingerprint. 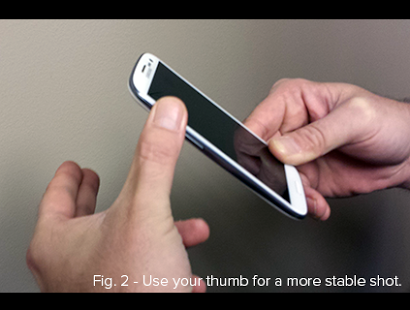 USING THE APP – The user places their finger into the rear facing camera field of view. 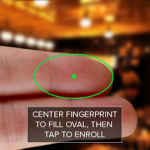 Then the user takes a picture by tapping the screen and ICE (Identity Control Essentials) UNLOCK processes and matches the image and unlocks the device. 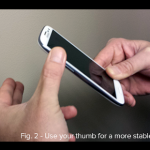 – If you are requesting support please include the model of your mobile device. 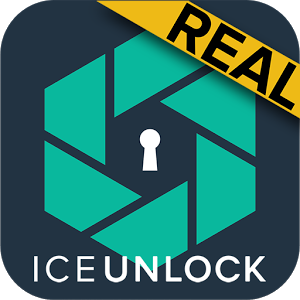 *ICE Unlock requires users running Android versions 4.1.2 and lower to select a “Lock Screen” setting other than “None”.